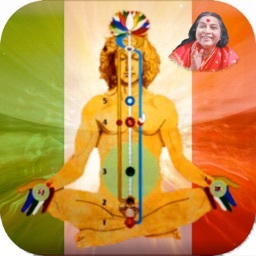 Yogi - a Sahaja Yoga meditation companion by Adelante Consulting Inc.
Yogi aims to be a friendly companion for those learning to meditate using Sahaja Yoga. 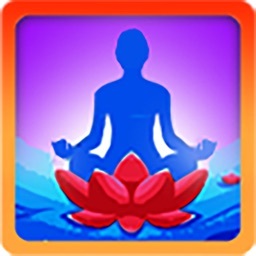 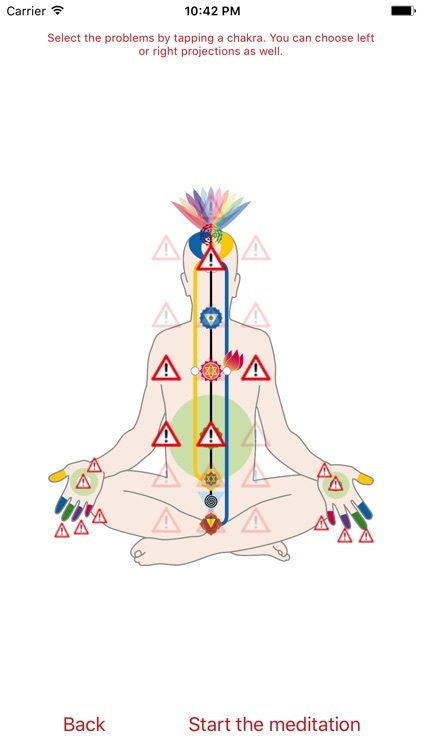 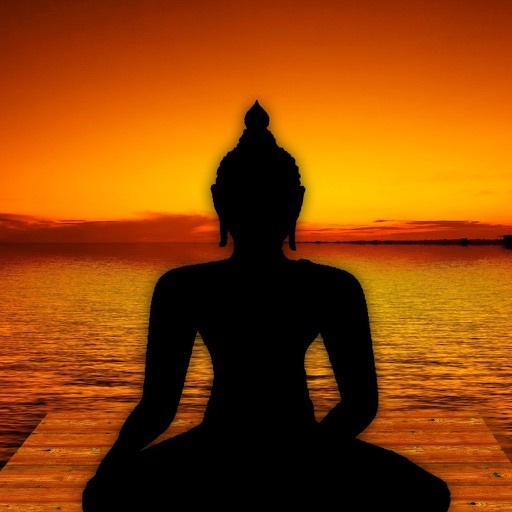 Using a simple interface, the app will allow entering the issues you might have with the energy centers (chakras) and dynamically create a meditation for you. He speaks now English and French. 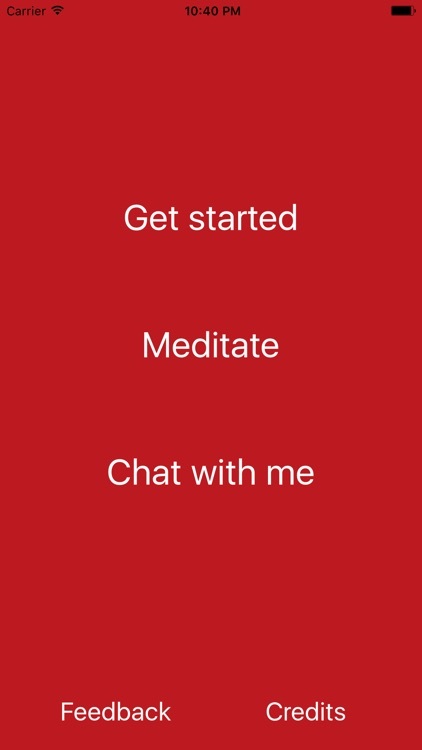 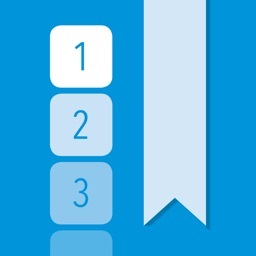 The app also features a chat module where it can answer your question in natural language. 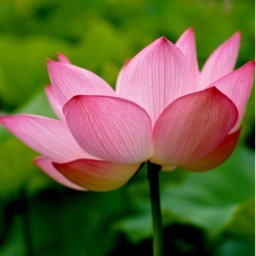 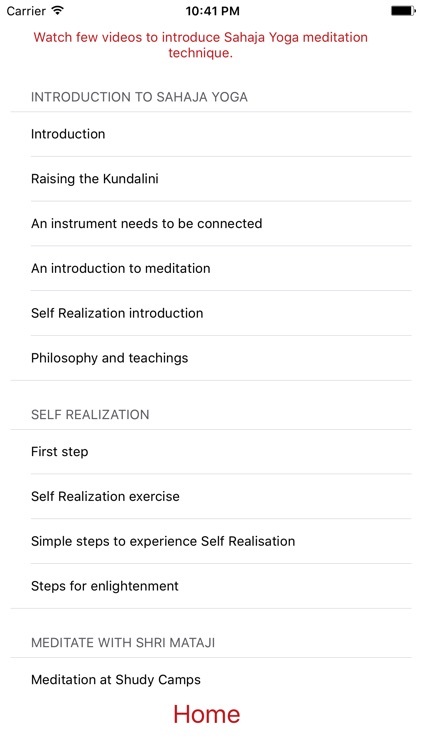 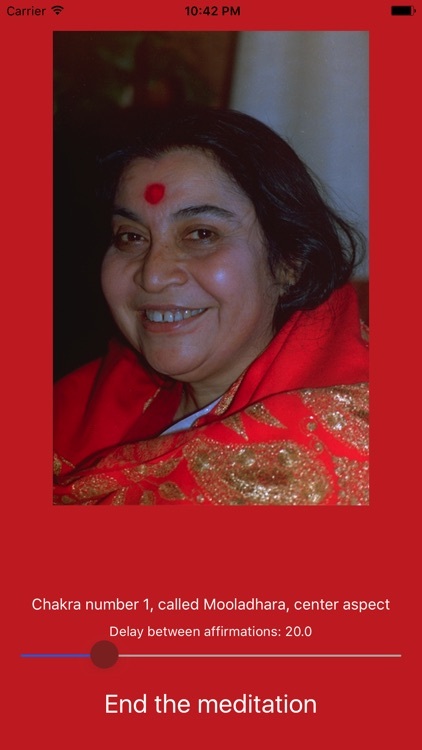 Sahaja Yoga is a simple meditation technique created by Shri Mataji Nirmala Devi and practiced all over the world.